In 2017, 1100 earthquakes have been felt in the Canary Islands. 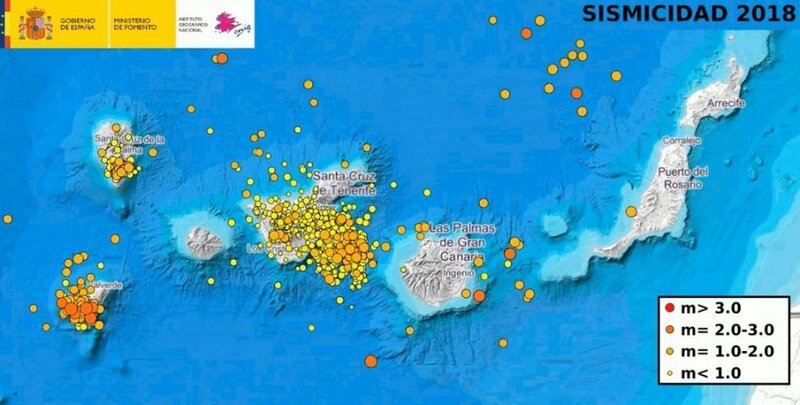 From these 1100 earthquakes, 800 occurred in Tenerife and surroundings (less than 60 km from Teide), 140 on the island of La Palma (mainly during the crisis October) and 70 on the island of El Hierro and surroundings. 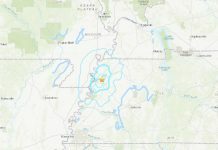 In 2016, only 338 earthquakes were reported. That’s very low compared to 2017, 2018… But still interesting to note. The Canary Islands is a seismic and volcanic active region in the world. But how to explain this dramatic increase (about 28%) in earthquakes? Technology? Yes of course but it cannot account alone for such a spike! According to experts, Mount Tiede is not about to erupt, although most of the quakes measured hit close-by. But there is an underwater fault between Gran Canaria and Tenerife. 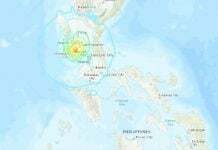 This is where almost all of the quakes struck. 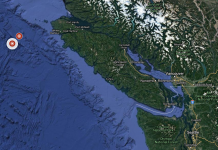 According to latest data, the underwater fault is currently inactive… But what if it started ‘living’ again? Yes, the Teide is near! There is something brewing in the area, but scientists do not want to alert the masses! Be ready and get prepared!